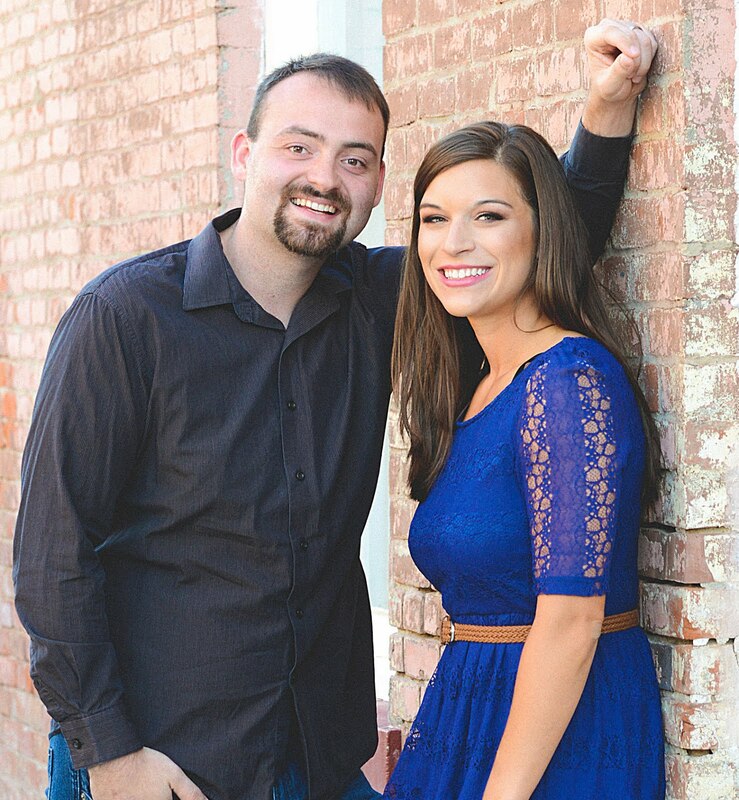 Aaron and I hop on a plane to Europe in less than a week! Somebody pinch me. We knew Europe was a destination we really wanted to visit pre-kids and after my Master's Degree. And so, in March, we booked a fifteen day Euro-Trip. We've made it very affordable by using Best Rate Guarantees for our hotels, as well as using our free reward nights from our Hyatt and IHG Credit Cards. No lie, we are staying at $600 a night hotels for free because we paid our bills on those cards! But we got a STEAL on our flights. Read on to see how. As everyone knows, flights are a big expense for any trip. We've taken lots of free flights domestically thanks to our Southwest Credit Card. But for our dream trip to Europe, using Southwest points really wasn't an option. 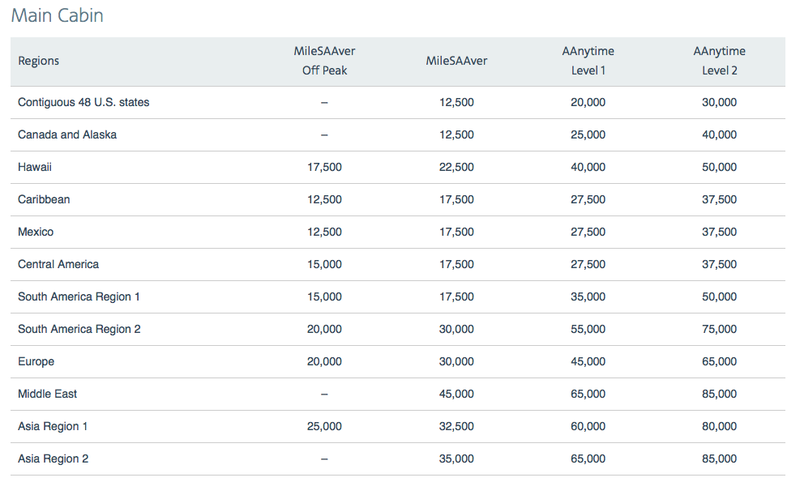 So, with the recommendation of a friend, we found a travel card that would help us get overseas for a lot less than the regular cost of a plane ticket: the US Airways Dividend Miles Barclay Credit Card. We just had to get the card, make one purchase (which could literally be a 79 cent fountain drink), and pay the $89 annual fee and we had 50,000 bonus miles. 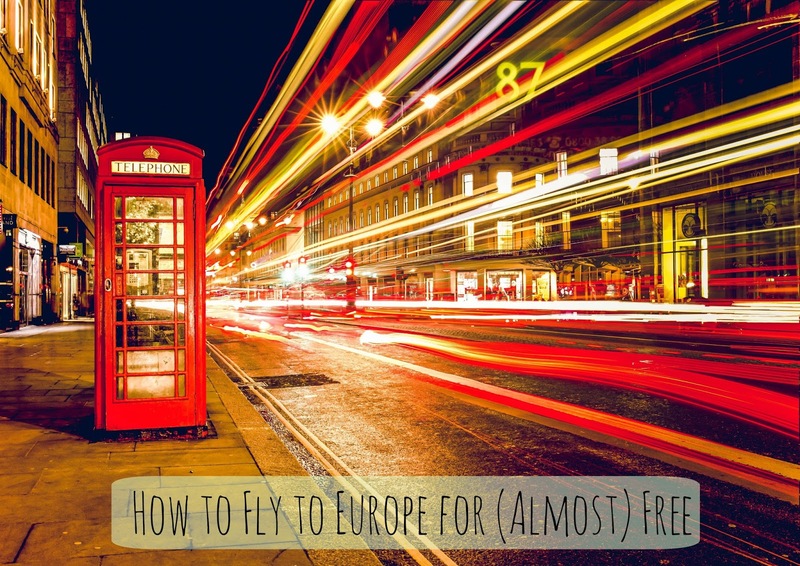 A round-trip flight to Europe in the peak season (which is now and includes the summer months) is 60,000 miles. So for Aaron and I to get to Europe for pretty much free, we each needed to get a card and earn 10,000 miles. How did we do it? Well keep in mind, any spending you do on the card is going to count, plus you've got the 50,000 miles you earn automatically. So we pre-paid several months of bills, made our regular purchases, got a few QuickTrip gift cards, and joined a wine club that gave us 5,000 miles just for ordering $40 worth of wine. Totally worth it. You can also purchase points in increments of 1,000 as needed. We got our cards in late January, and our required mileage posted to our account by the end of March. Now, here's something you should know. The US Airways card is no longer available, as they've merged with American and our card became the American Airlines Aviator Red MasterCard. But don't worry, there are lots of other cards that you can use in a similar way. One of the best places to look for card updates is The Points Guy, which offers info on all of the latest deals (as the available bonuses are always changing). 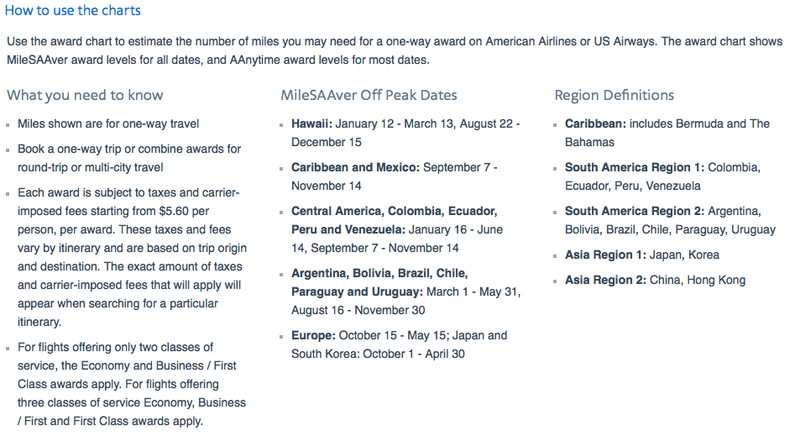 One great card option that's out right now (and is similar to the deal we got) is the Citi/AAdvantage Platinum Select World MasterCard. This card is currently offering 50,000 American Airlines miles after you spend $3,000 within the first three months of opening the account. Those bonus miles would get you to Europe and back in the off-peak season, without even having to earn extra miles! 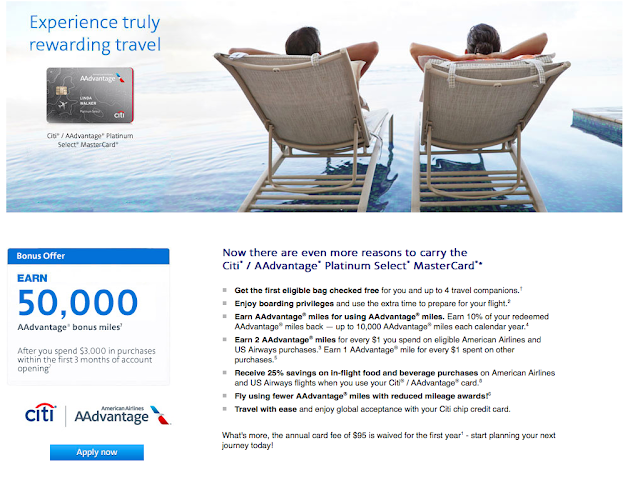 The Citi/AAdvantage Platinum Select MasterCard. So you may be wondering, how does this whole process work? How do I start? Great question. Determine your best card option. 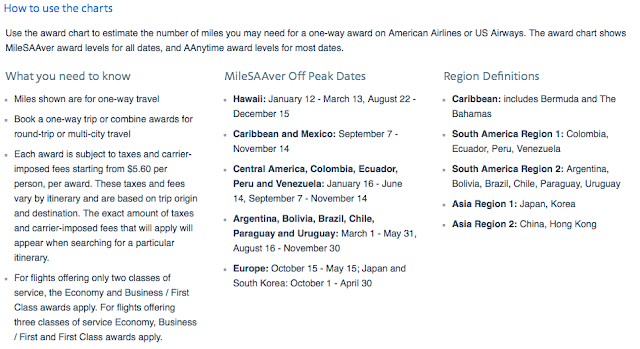 The Citi/AAdvantage Platinum Select MasterCard listed above is a great option if you're thinking about going abroad. There are lots of cards that offer great deals every now and then. Plan months ahead for your trip. Apply for the card and meet your required spending for your bonus miles. Applying is easy enough, then go to work meeting whatever requirement is needed. For the Citi card, it would be $3,000. Pre-pay bills, make that big purchase you've been waiting on, or buy gift cards for things you'll need someday anyways like food or gas. Decide where you would like to go, and determine the miles needed to get you there. If I'm wanting to go to Europe from the US on American Airlines in June or July, it will be 30,000 miles per person, per way: a total of 60,000 miles per person. If I want to go to Europe between October 15 and May 15, I can go for 20,000 miles per person, per way: a total of 40,000 miles per person. So if your travel dates are flexible, you can save a lot of miles. If you're like us, and need to travel in the summer, you may need to earn a few more miles. Just make sure you do your research and plan ahead. 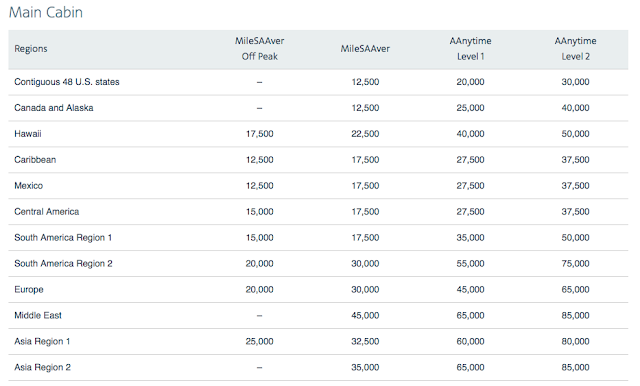 If needed, earn or buy more miles to reach the amount of reward miles you need to book your flights. Each airline reward programs offers various ways to earn more miles, possibly by renting a car on the card, purchasing a certain product, or joining a club. You can also buy or share miles as needed to reach your bonus, which can be done through the website and has a small fee. Set a budget for this- you don't want to spend a whole bunch or it defeats the purpose (which is why you want to choose a card that gives you the highest amount of miles for the smallest required spending). Book your flights, pay the minimal taxes and fees, and enjoy your trip! I would've never dreamed that we would both be able to fly in and out of Europe for less than $300. Buying things on our credit card that we know we can pay off has made our trip a reality, and has really stretched our travel budget so that we can enjoy staying, eating, and exploring abroad for weeks without depleting our bank account. I can't wait for this adventure, and hope that you'll give this a shot so your dreams can become a reality just like ours. Ready to get started? Still have more questions? Comment below, or contact me here. If you like this post, check out the other posts in the Using Points category. If you'd like to be in the loop for other posts like this, I'd love it if you'd join the Currently, Kelsie mailing list. You'll receive no more than two emails a month with updates on the newest posts and tips! I hope you'll join us. I'm linking up with Homemade for Elle and The Weekend Re-Treat Link Party. This is awesome and such a good resource!! We use points cards and sometimes have a hard time meeting the minimum spending required so sometimes my parents will help us by paying one of their bills on it. But buying gift cards for gas and such is absolutely brilliant! Great post! And congrats on $230 for your flights that's amazing! Thanks so much, Sarah! I love the idea of paying other people's bills for them, and then having them pay you back (if you can find a willing party that doesn't mind). Gift cards I like because I know I'll spend that money there anyways :) You're so great, thank you! Ok, this post has really intrigued me! I've always kind of ignored the credit cards and bonus miles things, but now I see that there is actually something to it! Thank you for sharing exactly how you did this. It helps to know how someone else actually made it work for them. Isn't it great, Shannon?! Yes, we love Southwest so much!